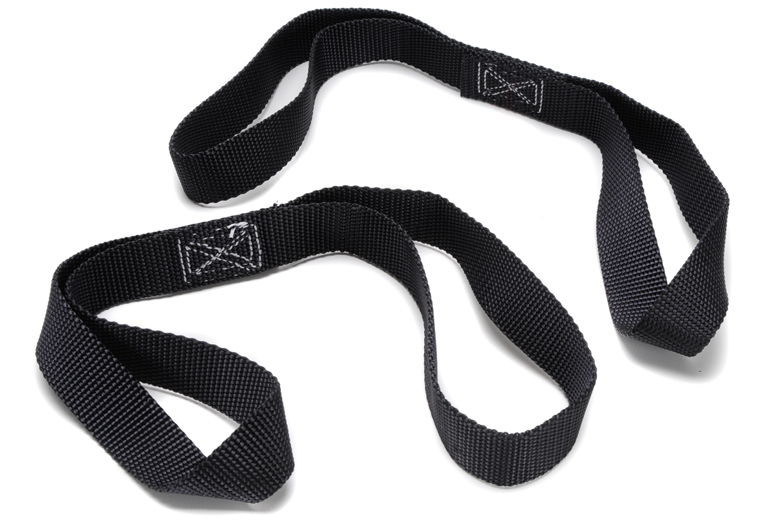 Tiedown Extension, Black, Bikemaster. Protects Paint And Bodywork From Damage Caused By Hard Metal Hooks. 18" Long.